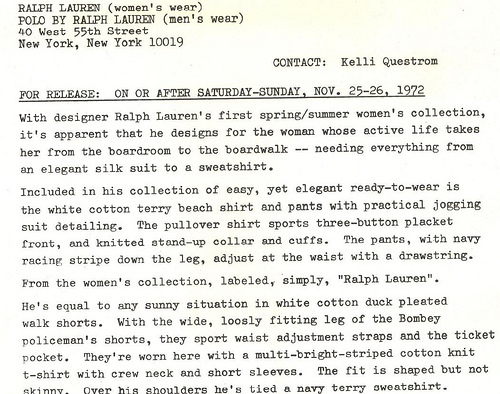 The Coty (American Fashion Critics’) Awards first officially acknowledged excellence in menswear design back in 1970, with the honor going to none other than Ralph Lauren. It signaled a new designer age in American menswear. 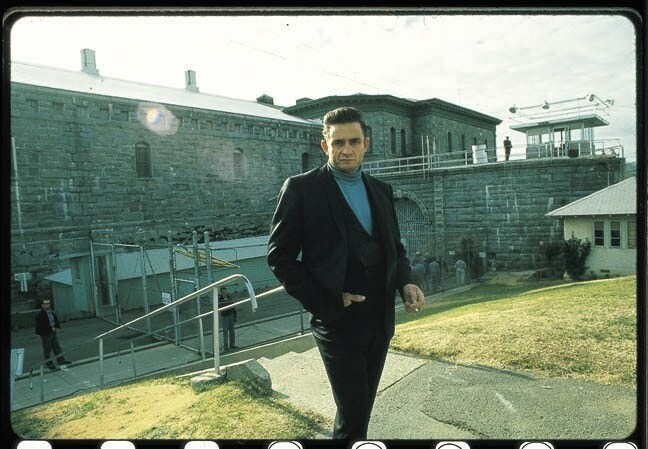 True men’s fashion icons emerged and soon became household names — Ralph Lauren, Calvin Klein, Alexander Julian — all went on to become institutions that inspire, influence, and in the case of Ralph, still strongly lead to this day. It’s a time in menswear that I’m unapologetically nostalgic over, having largely missed it– but I’ve been fortunate enough to work with a few legends of that golden age, and never miss an opportunity to mine them for all the nuggets I can get. 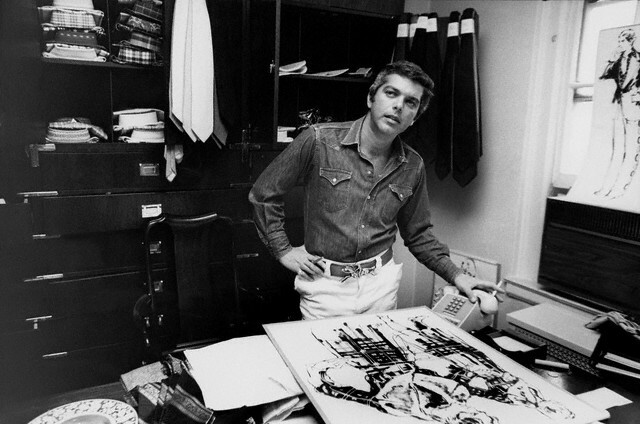 American fashion icon Ralph Lauren working in his office, 1971. Back in the early 70s, Jeffrey Banks (now a legendary fashion designer in his own right) was hand-plucked from Britches of Georgetown by Ralph Lauren personally, and came to work for him as a part-time design assistant. Part-time because Jeffrey was still in high school. Jeffrey shared a story with me of when he had to get a shipment of hot-selling shirts over to Bloomies quick– Ralph’s orders. Time was tight, and Jeffrey was getting the runaround from receiving department at the store– so he decides to cast store policy aside and brazenly walked through the front doors of Bloomingdale’s 59th Street, both arms bursting with shirts for the Polo shop, much to the chagrin (read: screams) of the operations staff at the store. Here are your shirts, have a great weekend. Love it. Sometimes rules are for schmucks and you simply have to take matters into your own hands. 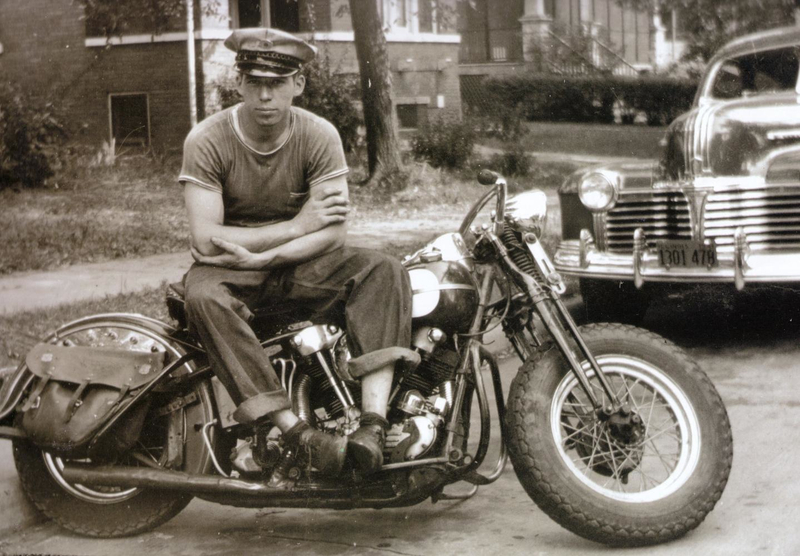 Ralph certainly didn’t get where his is today by politely following the rules, he led. See, when you work for Ralph, you quickly realize that you’re a part of something much bigger than yourself, and there’s this incredible power of the brand behind you moving mountains out of your way. It’s a pretty awesome thing really. 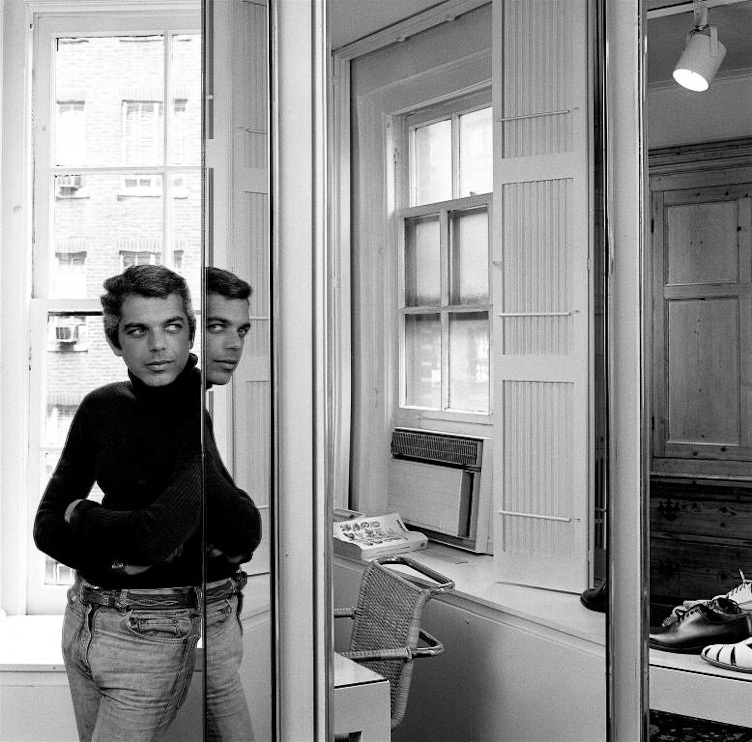 Ralph Lauren checking out the Polo boutique at Bloomingdale’s, 1971. 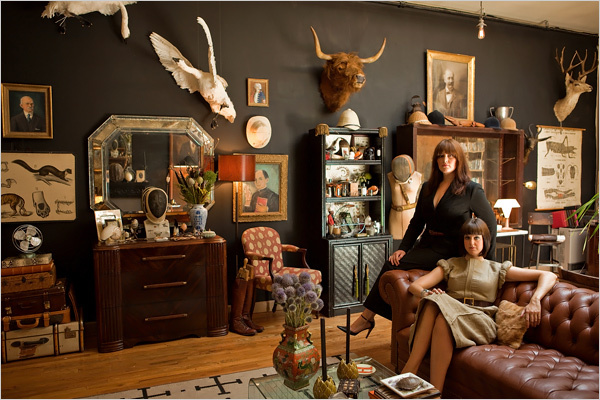 Collectors like Hollister, left, and Porter Hovey, sisters with an appetite for late 19th-century relics like apothecary cabinets and dressmakers' dummies, are turning their homes into pastiches of the past. The New York Times is featuring TSY favorites Hollister & Porter Hovey as part of the “new antiquarians” in Thursday’s Home section. Also featured is another multi-talented and all-around tasty guy– Sean Crowley, neckwear designer extraordinaire for Rugby Ralph Lauren. 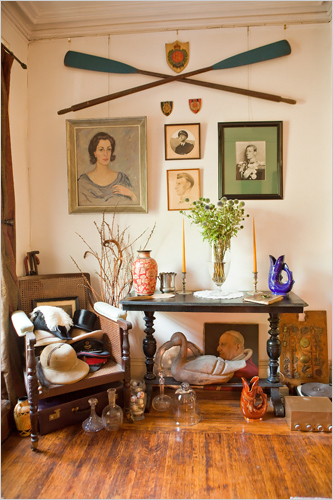 From bones, to bitters, to bric-a-brac, there is something to satisfy everyone’s vintage era itch. 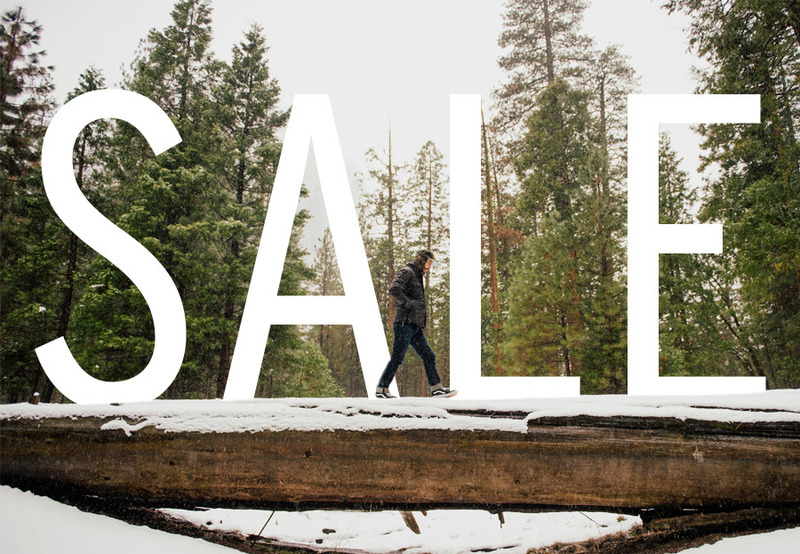 Get a better taste of it online here. Taxidermy, clubby insignia and ancestral portraits have been decorative staples at trendy Lower East Side restaurants and clothing stores for a while, but now they are catching on at home. 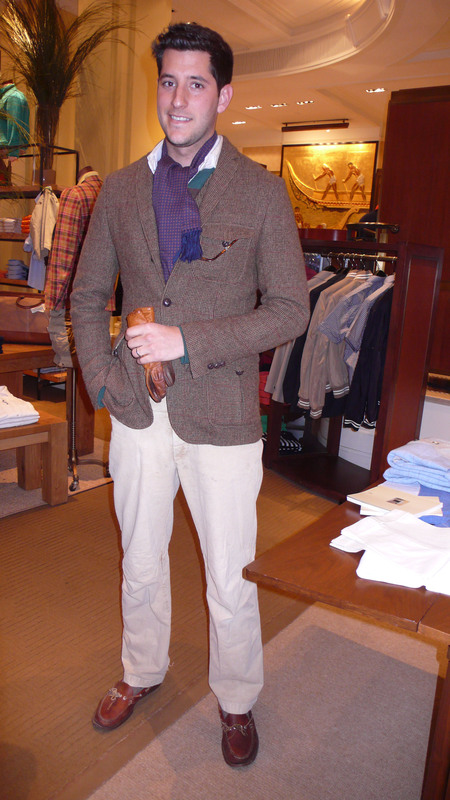 Sean Crowley, a neckwear designer at Ralph Lauren who has a voracious interest in, for example, the restoration of English and French umbrellas from the 1930s and '40s. 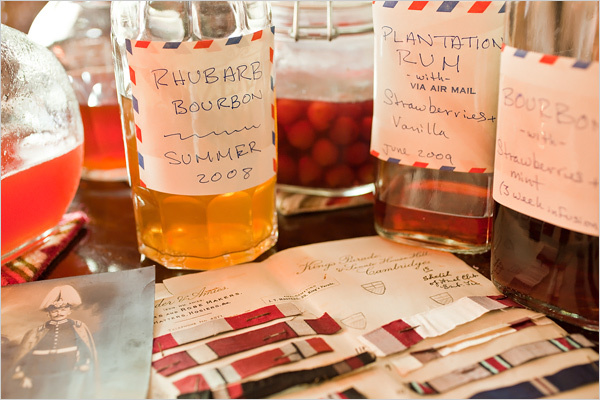 He also collects arcane cocktail ingredients, including seven kinds of bitters. 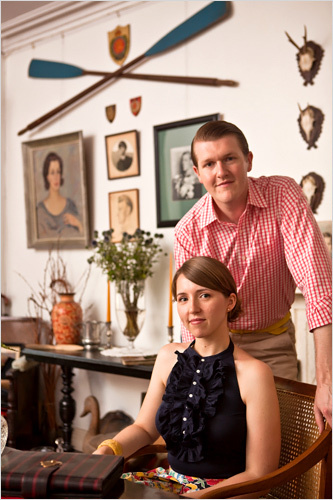 Sean Crowley with his girlfriend Meredith Modzelewski and their incredible Fort Greene, Brooklyn apartment, which is chockablock with Edwardian-style portraits, heraldic devices and mounted antlers. If you haven’t already, stop by h (y) r collective and check out the new issue which includes a story on Lee Norwood and John Fiske that Foster and I collaborated on. It’s the best issue yet, with great product features and a very inspiring modern day “Take Ivy” photo spread. Heavy Tweed Jacket has one of the most amazing archives of vintage Ivy menswear publications, catalogs, etc. anywhere. Hands down. It’s a daily read for inspiration, education & nostalgia. 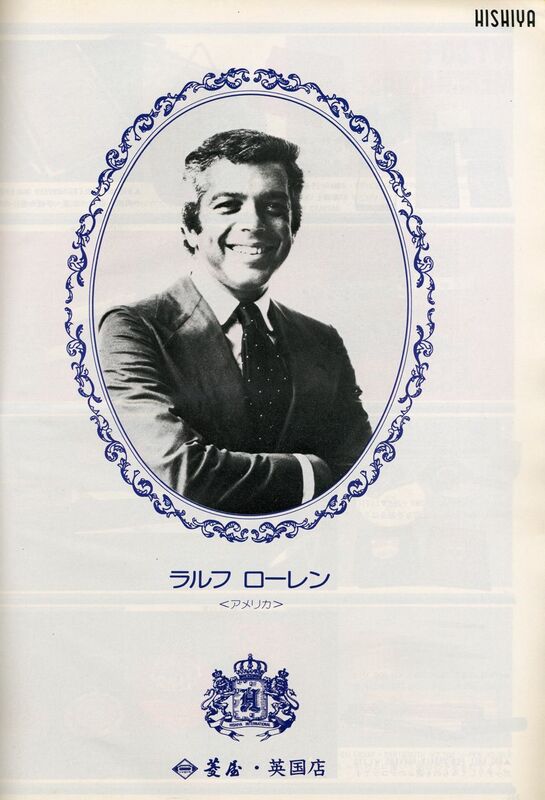 Last week HTJ ran an amazing vintage spread on Ivy Today – 1975 via “Men’s Club” magazine. 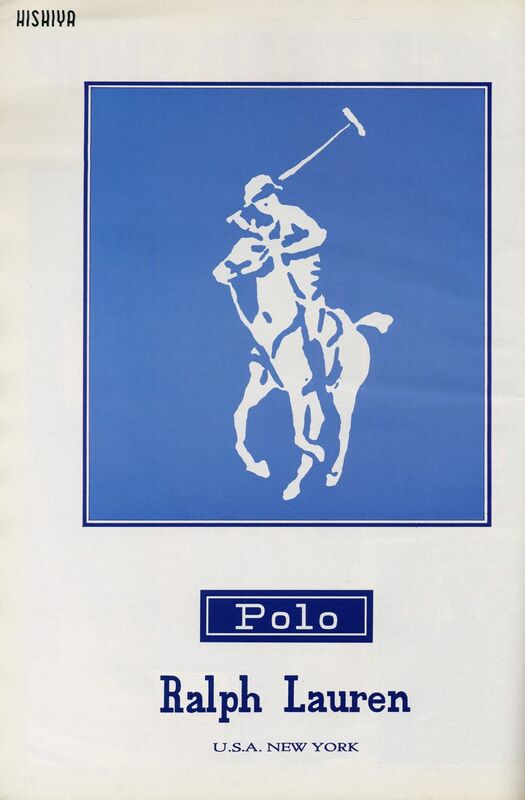 The pics are truly priceless– including a great ad for the then relatively young brand, Polo Ralph Lauren (est. 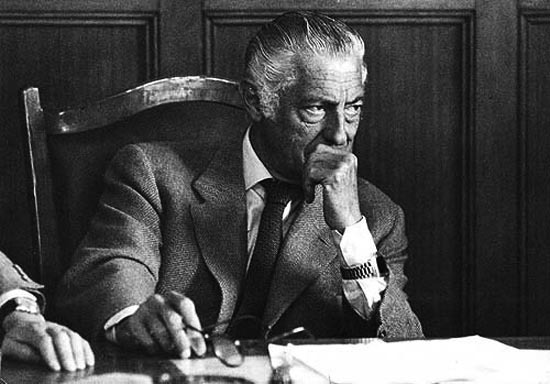 1967). Over the years, an obvious continental divide has existed in menswear between American, English & Italian style– but is it rapidly shrinking? Is global fashion largely replacing long-standing traditional dressing and style? Not all of it is intentional either. It’s also that a lot of guys just don’t know or care. How many fathers teach their sons how to dress properly? I think it’s safe to say that those conversations aren’t happening anymore. 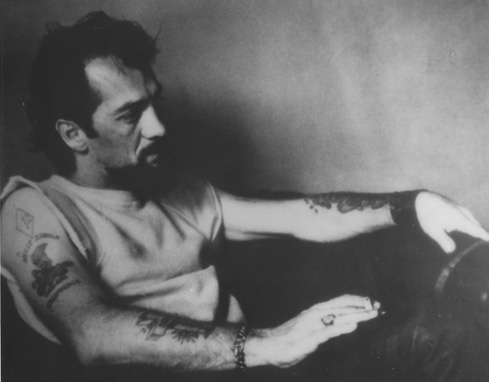 The home-fires seem to be burning out, as more and more guys are being swallowed up by the– shirt always untucked, nothing fits, nothing matters, can’t even stand up straight, I’m lucky to have even got out of the house dressed, square-toed shoe wearing, bad style fog. The world is getting smaller everyday, that’s just a fact we have to live with. Fashion & media influences now move at break-neck speed, and it seems like a lot of cultural flavor & integrity is in danger of getting lost, as we all seem to be moving largely in the same direction. More than ever, product is finding it’s way into brands where it doesn’t belong– even classic brands that in the past were very diligent in regard to their positioning, are getting loose. Ironically, even a lot of the “brand heritage” reissues that are all the rage, seem to reflect today’s fashion interpretation of heritage, rather than actual history itself– because “heritage” is a buzz word that sells right now. In short, product homogenization and co-opting is openly happening worldwide, and at an alarming rate. I’m not saying it’s all bad– a healthy chunk of classic American style that we know and love today was actually borrowed from somewhere else. The Japanese in turn have swallowed up American and English style (and are moving on to the Italians). American hipsters are looking at the Japanese for how to look, well, American. Not surprising– the Japanese are good at taking our toys and making them better. The whole thing is getting a little too convoluted these days for my taste. Everything is moving so fast– how much thought is being given to the long-term? –By anyone? Brands need to mind the shop, not just the register– or we’re going to end up with a big, tasteless stew. 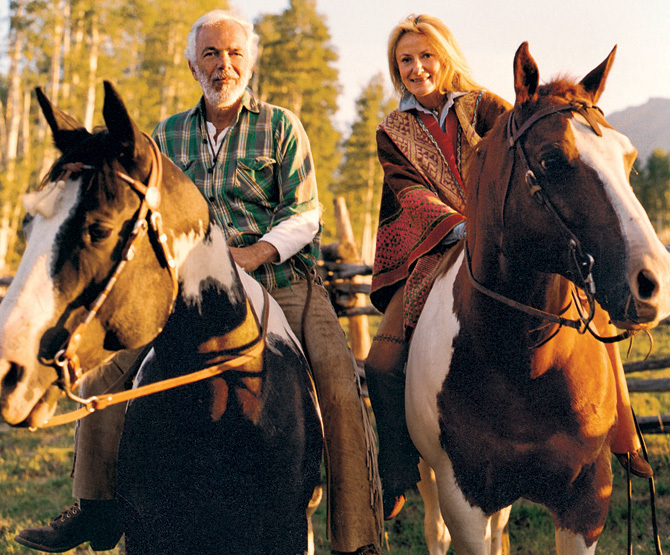 I stumbled across some pics taken for the 1972 Spring fashion shoot, which to me are very cool and perfectly capture the timelessness of Ralph Lauren. I love the little old-school, typed write-up as well. Thanks to the gent at Styleforum for the post (back in 2007). If everyone has the same exact tastes & opinions– someone is obsolete. 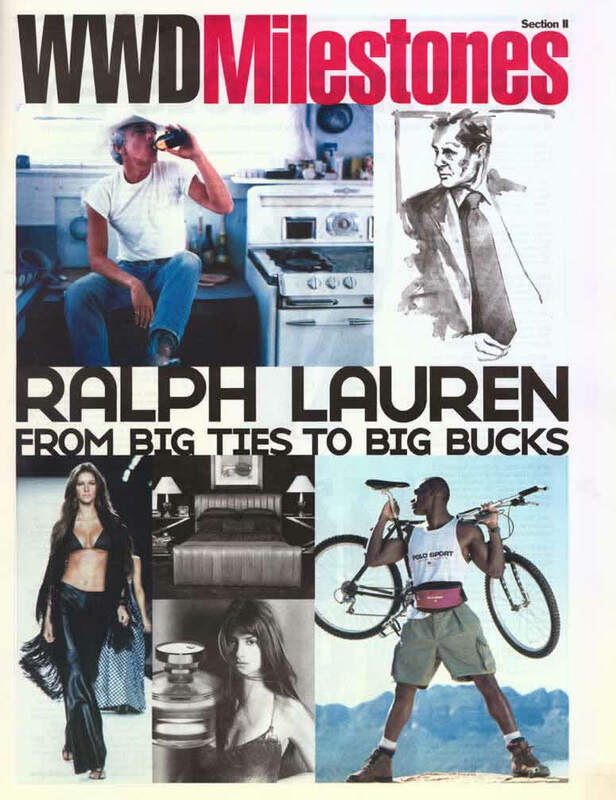 I stumbled across this old May 14th, 2002 WWD Milestones issue that celebrates Ralph Lauren’s history, career & contributions– and thoroughly enjoyed the little trip down memory lane. At the time that it came out I had a much different reaction though. 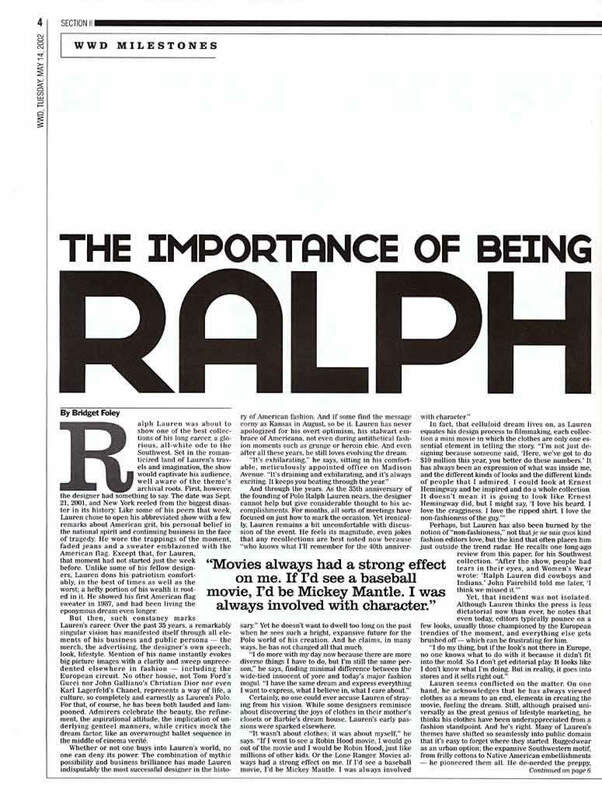 It was not long after I had left Ralph and still struggling with whether I had done the right thing or not– seeing this larger-than-life article was like a punch in the stomach. I remember thinking– what did I do. Life is good, I’m happy, can’t complain. But I sometimes wonder what it would be like if I had never left. No regrets though. I strongly believe everything happens for a reason, and I truly appreciate all the experiences that I’ve had and the people I’ve worked with– and there’s a lot of good stuff still ahead. If I’m not mistaken, this is our very stylish friend from 13th & Wolf, via Mister Mort. Looking good, my man. You gotta represent, especially when shopping at Bergdorf Goodman, and you’re doing it well. Rugby is looking great too, as always.